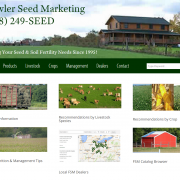 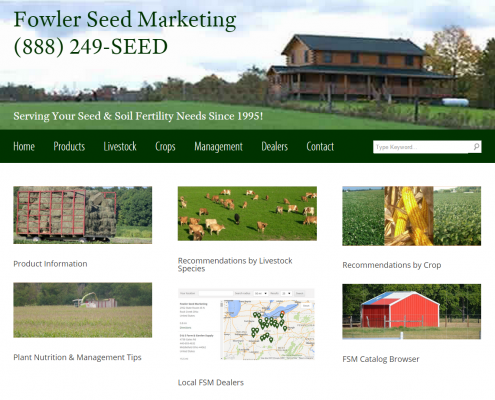 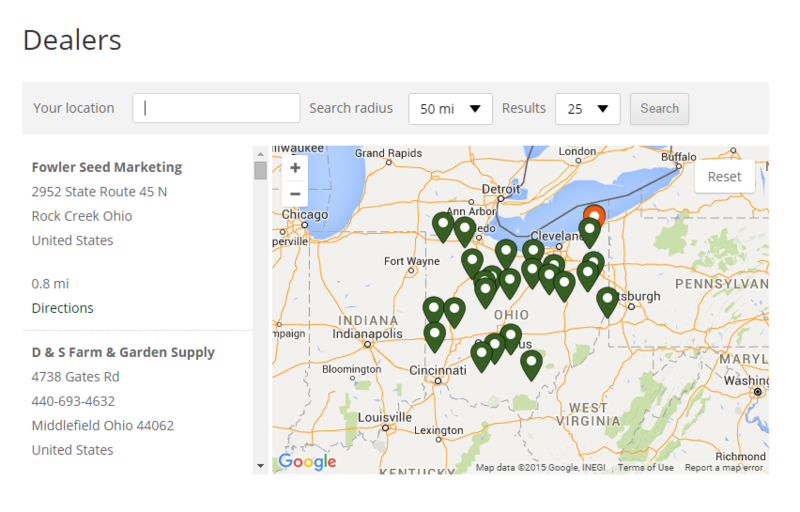 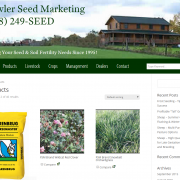 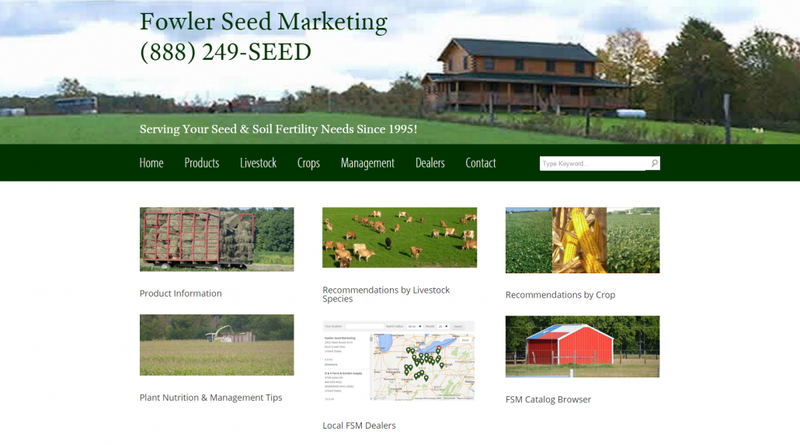 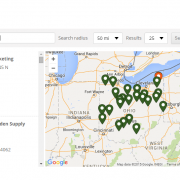 We’ve helped Fowler Seed Marketing totally rebuild their online presence with a new product directory system, dealer locator, and other advanced features. 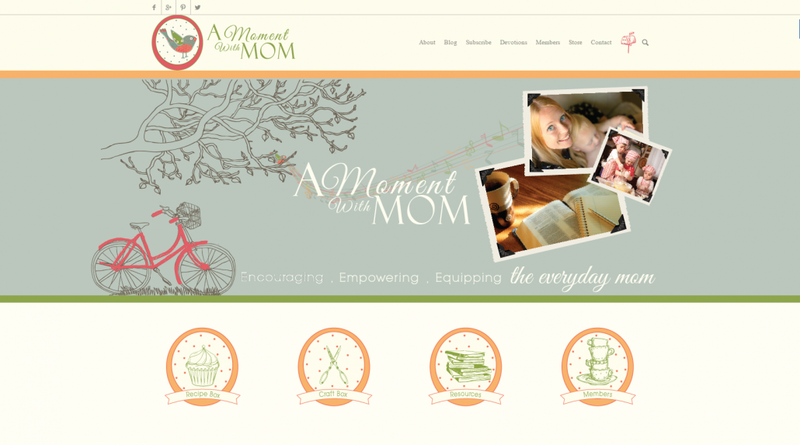 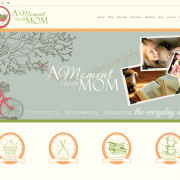 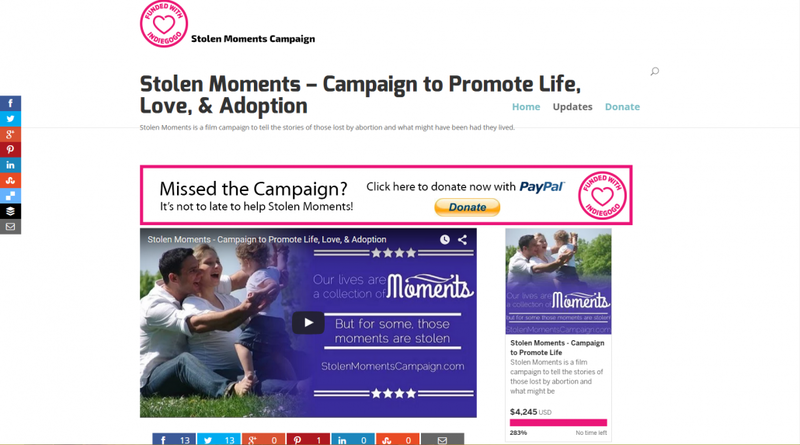 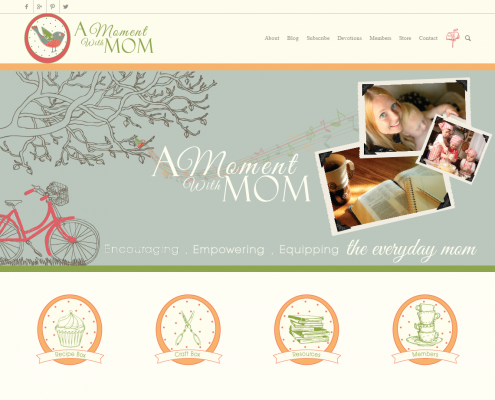 We’ve taken over management and hosting of the blog site, “A Moment With Mom” while doing an incremental rebuild to add some exciting members area features. 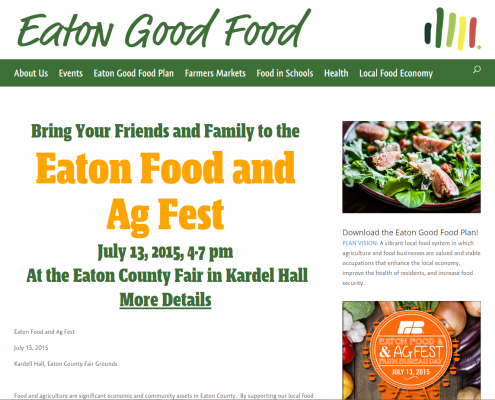 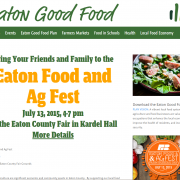 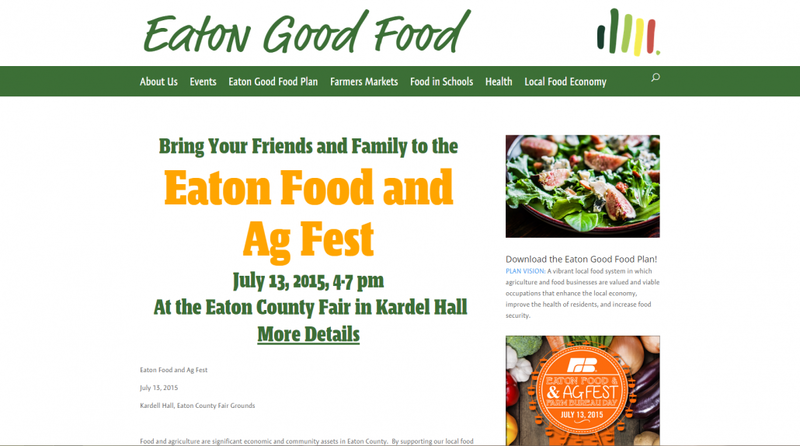 This website was built for the Eaton Good Food Group in preparation for their 2015 Eaton Food and Ag Fest. 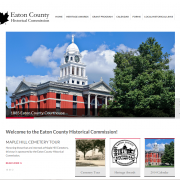 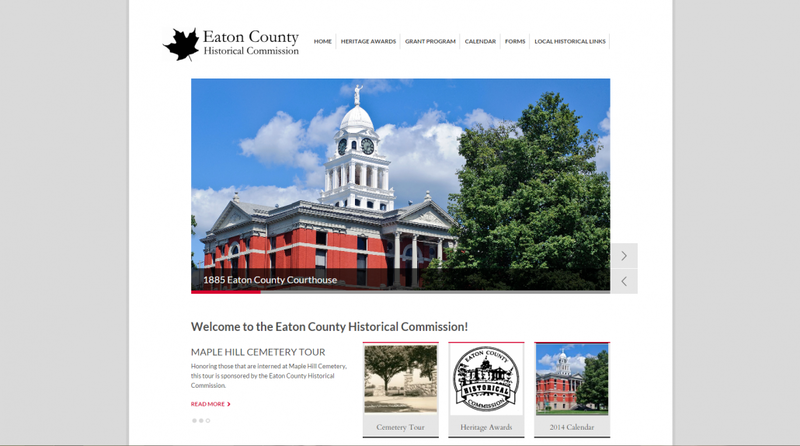 We built this website for the Eaton County Historical Commission in 2014, including some amazing photographs from Bob at Ramspics. 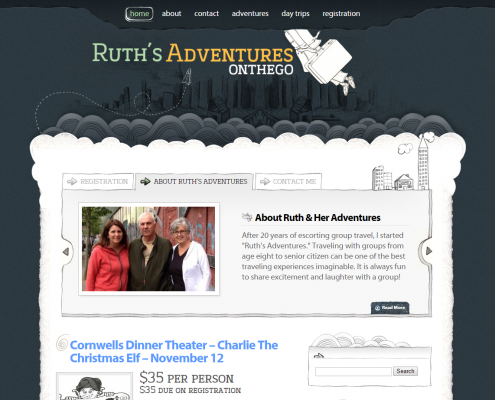 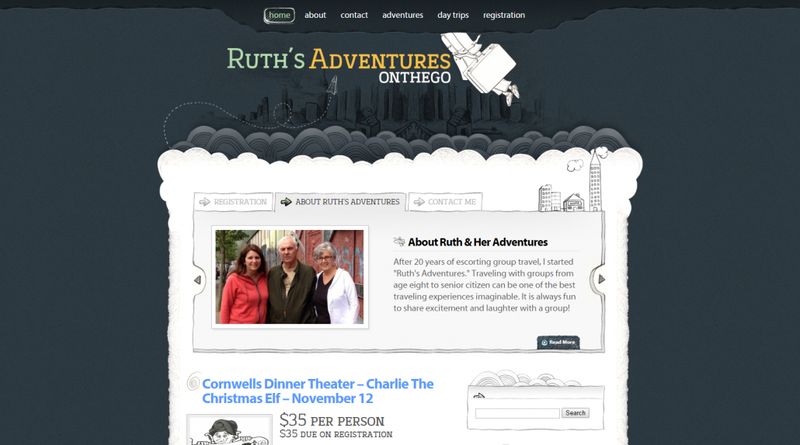 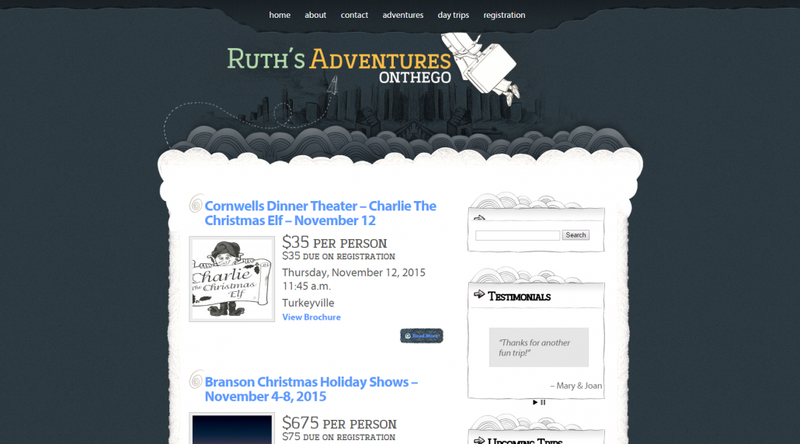 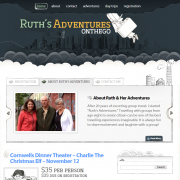 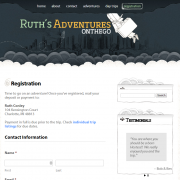 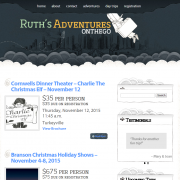 Ruth Conley approached me about a website for her travel business, and later that year in 2013 we built the Ruth’s Adventures website! 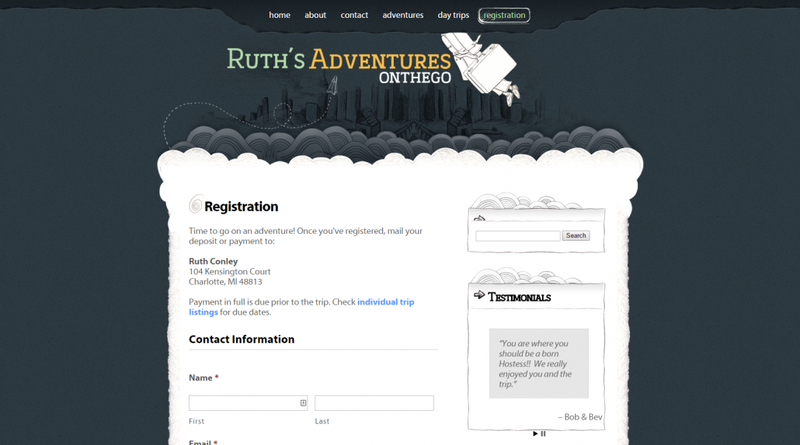 It features a custom logo and advanced registration/reservation form. 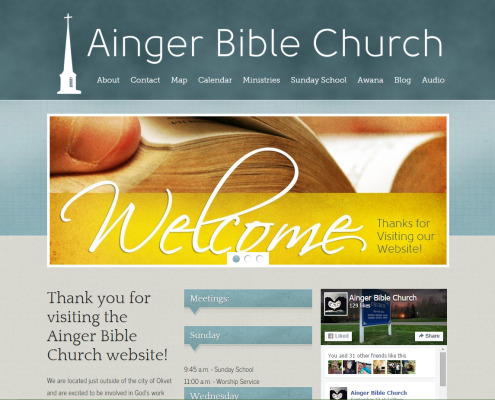 We built the original Ainger Bible Church website back in 2008, and last year decided it was time for an update. 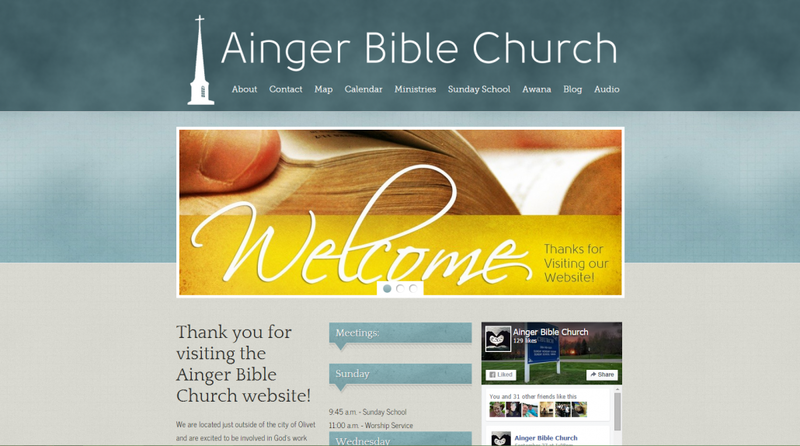 This revision was built in early 2014. 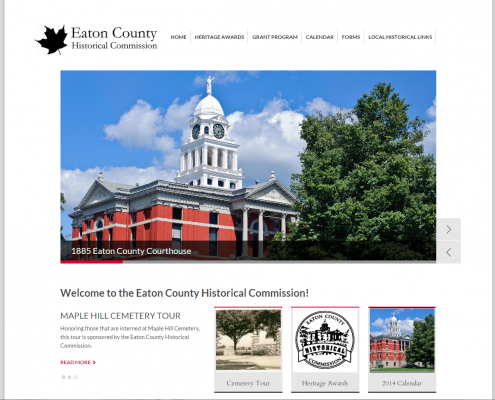 This logo was part of a website project we built for the Eaton County Republican Party in 2012. 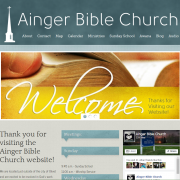 While the website has since been discontinued, the logo is still in use. 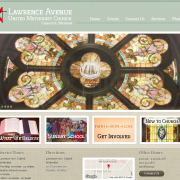 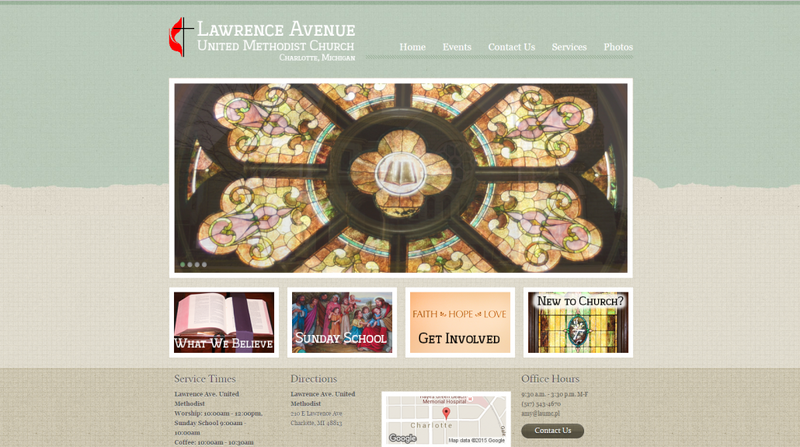 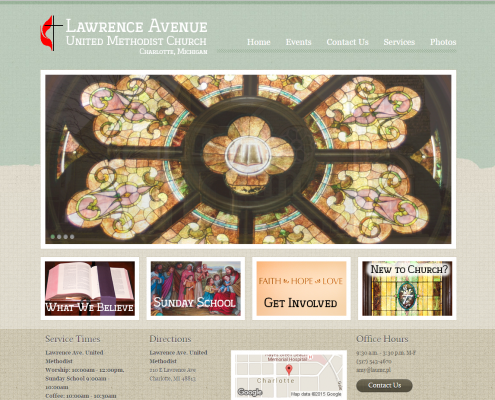 We built the Laurence Avenue United Methodist Church website in 2014, and continue to update it for them. 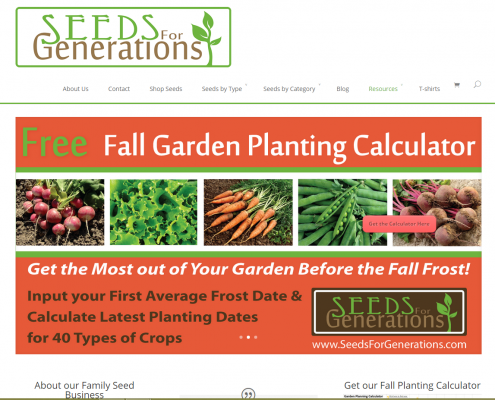 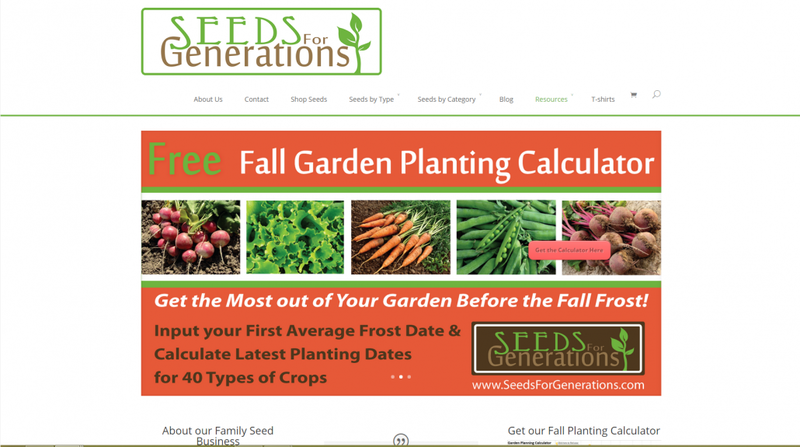 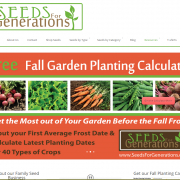 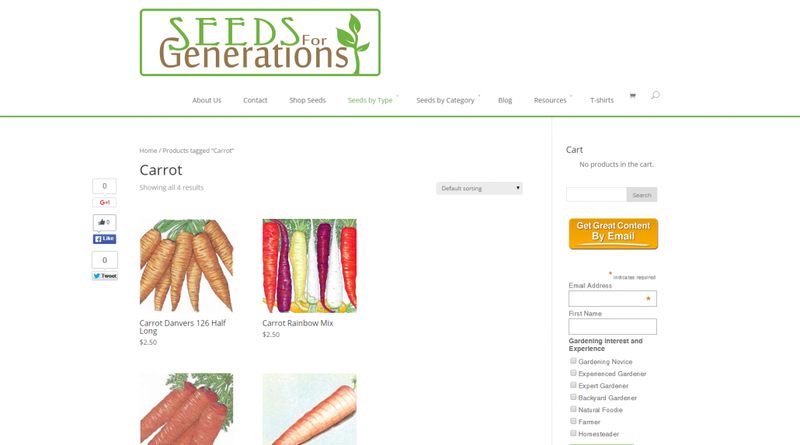 We rebuilt the Seeds For Generations website in February 2015 to improve the e-commerce store and affiliate features. 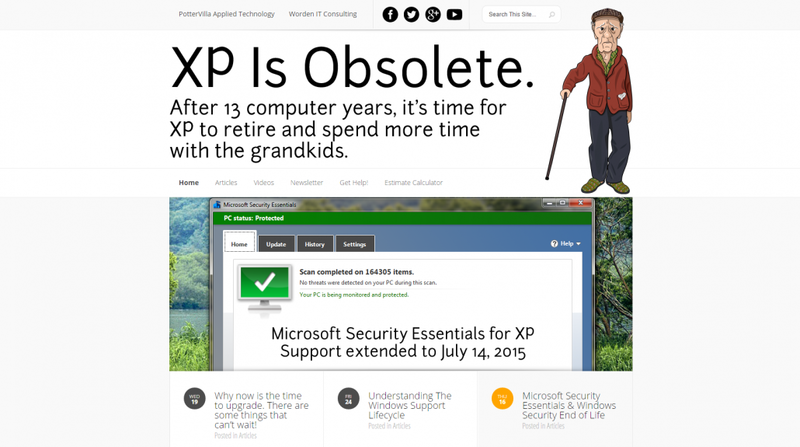 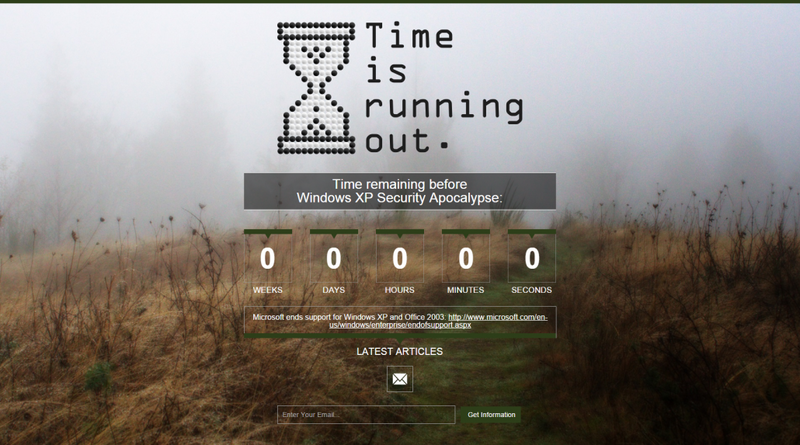 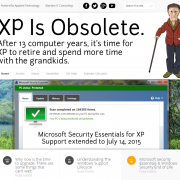 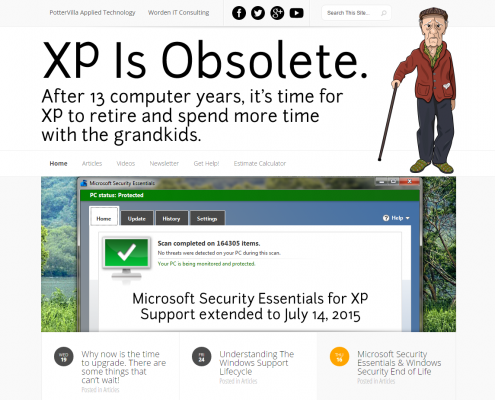 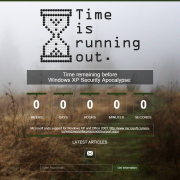 XP Is Obsolete is a magazine/blog site related to the support ending for Windows XP that we built internally. 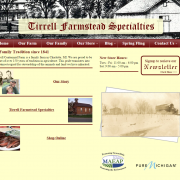 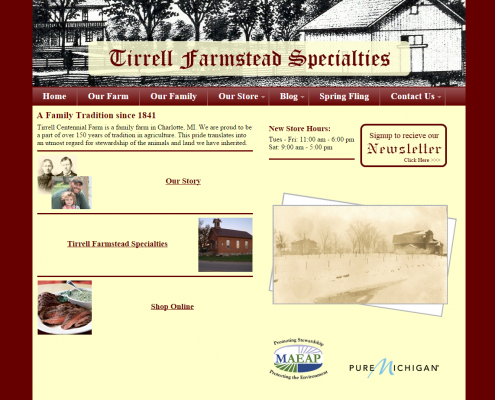 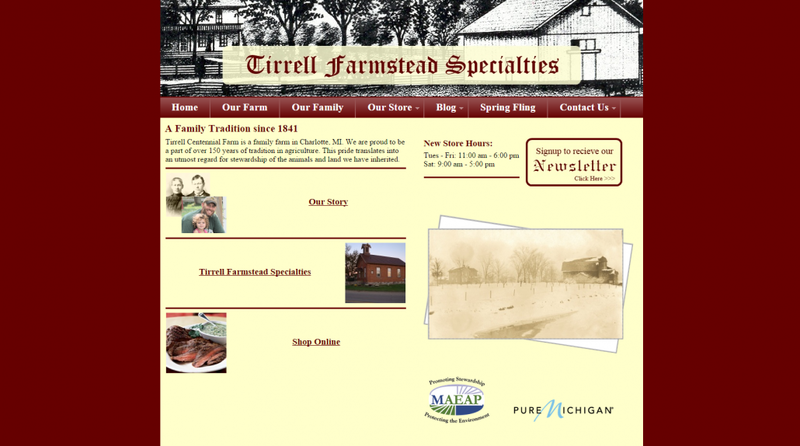 Tirrell Farmstead Specialties is an amazing country store located just outside of Charlotte featuring quality meats, artisan cheese and other local products. 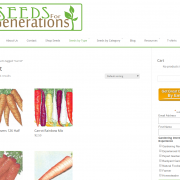 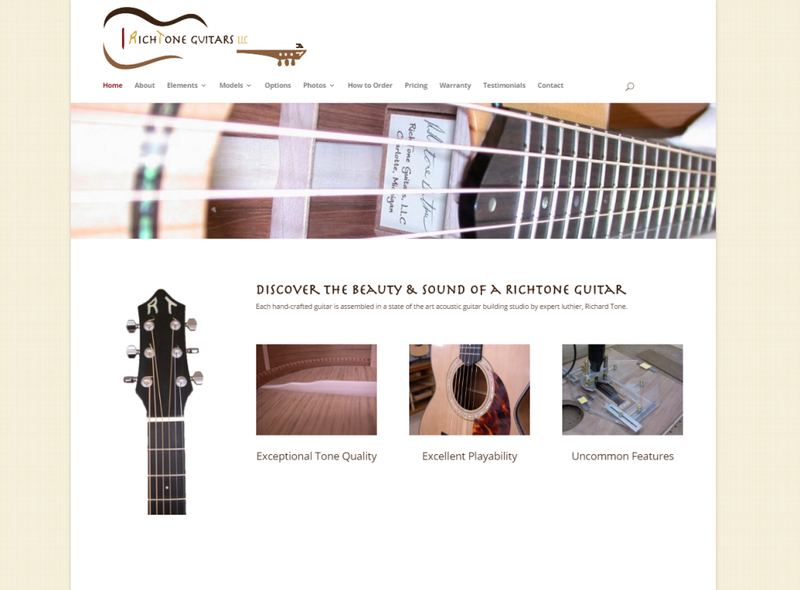 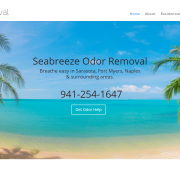 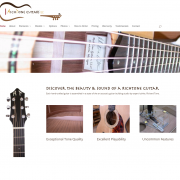 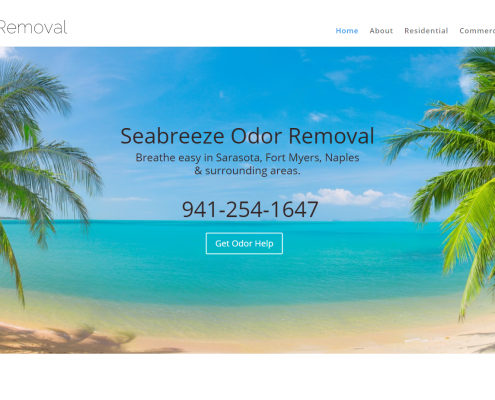 We built this e-commerce site for them in 2011, and have since updated it several times. 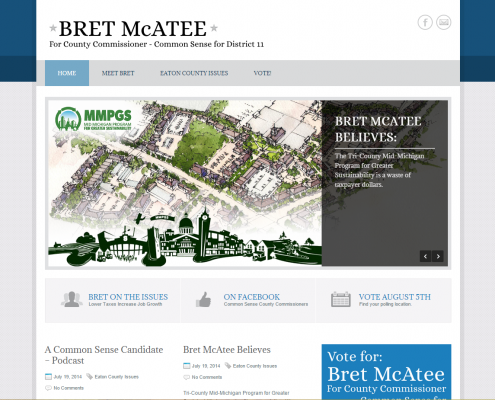 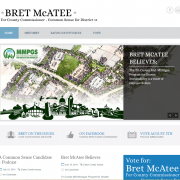 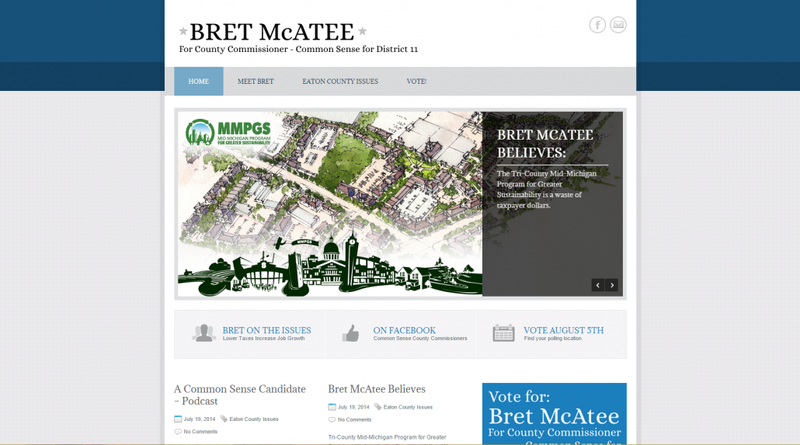 This site was built for a county commissioner candidate in 2014. 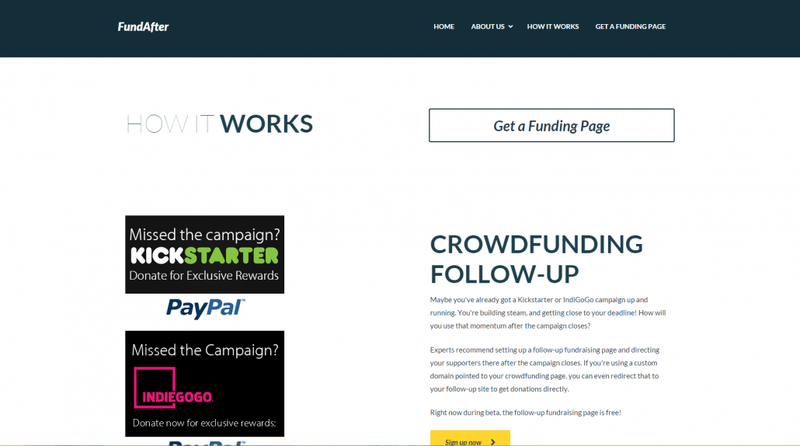 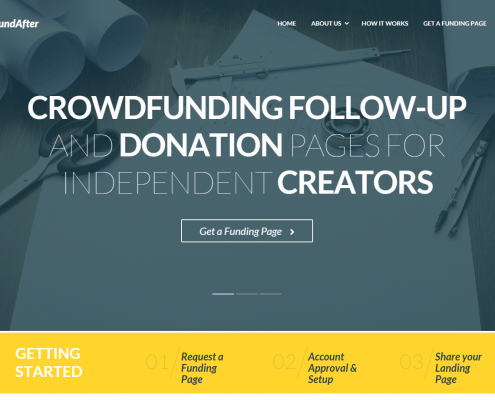 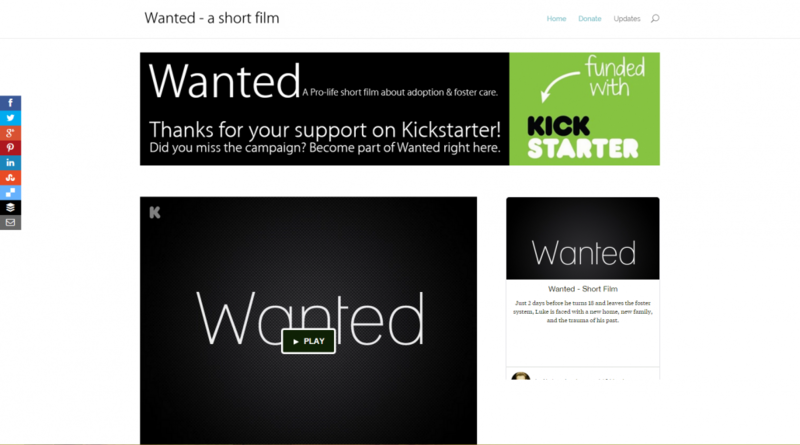 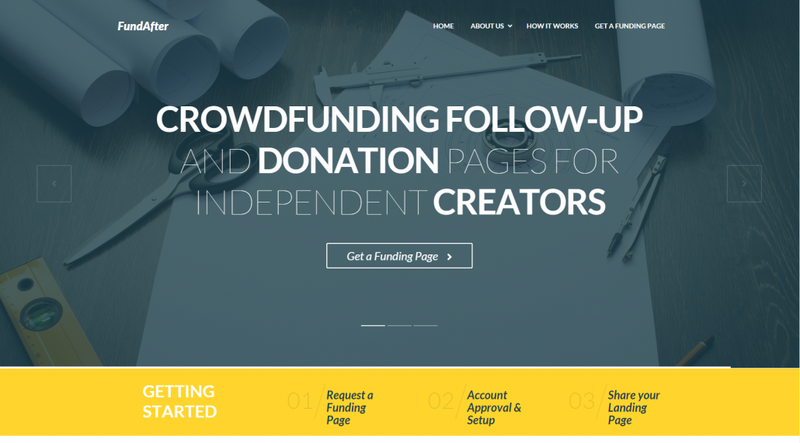 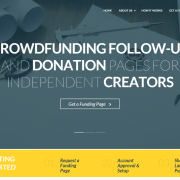 Fundafter is a online service from PotterVilla that provides followup fundraising pages to creatives so they can keep raising money after their crowdfunding campaign ends. 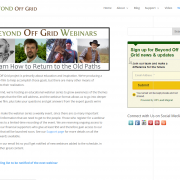 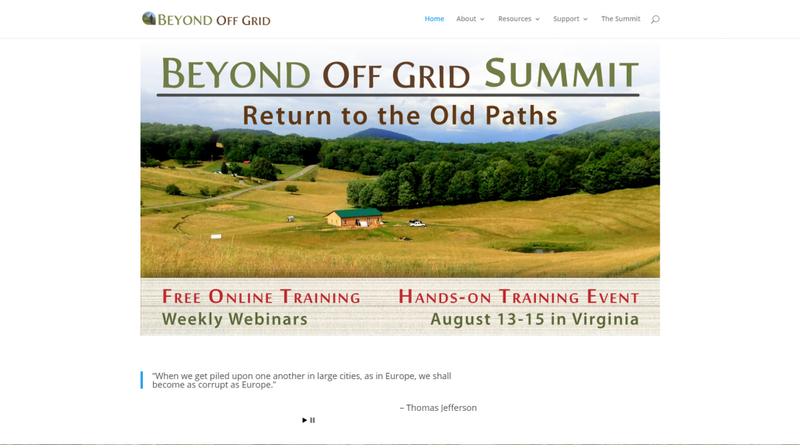 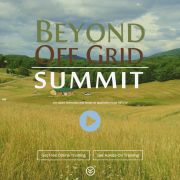 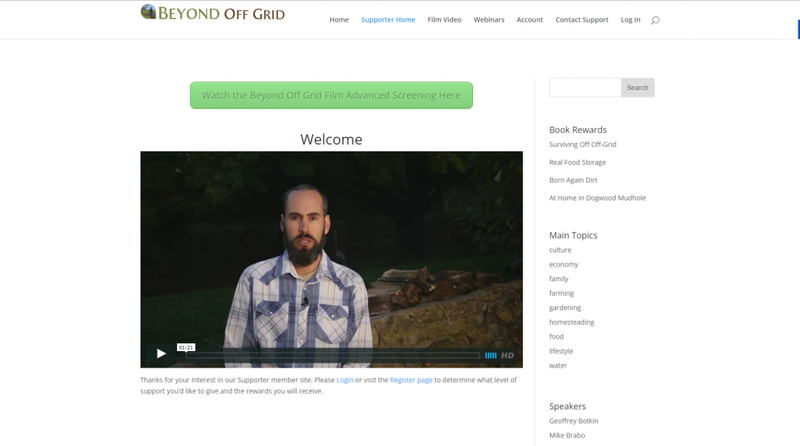 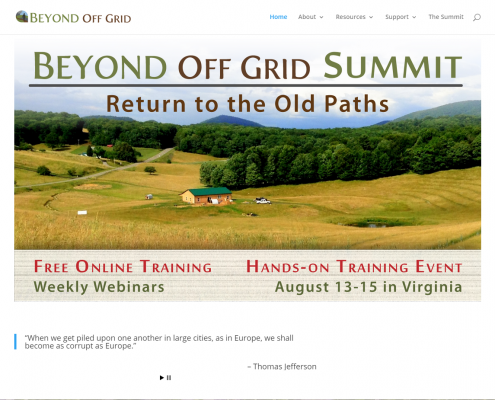 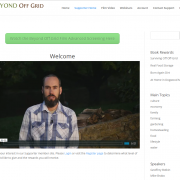 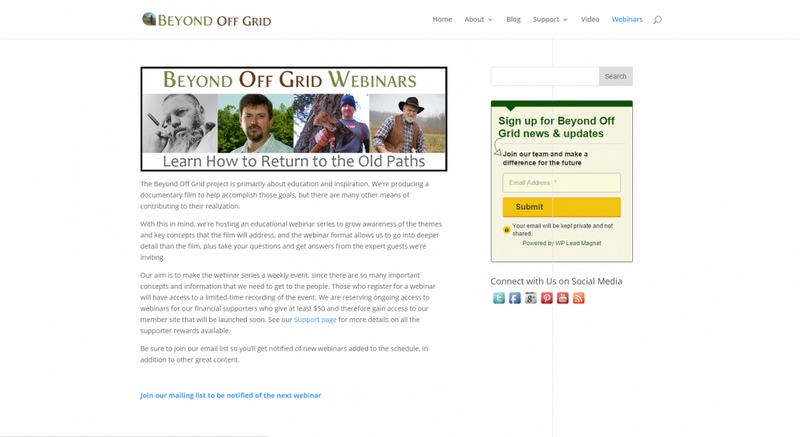 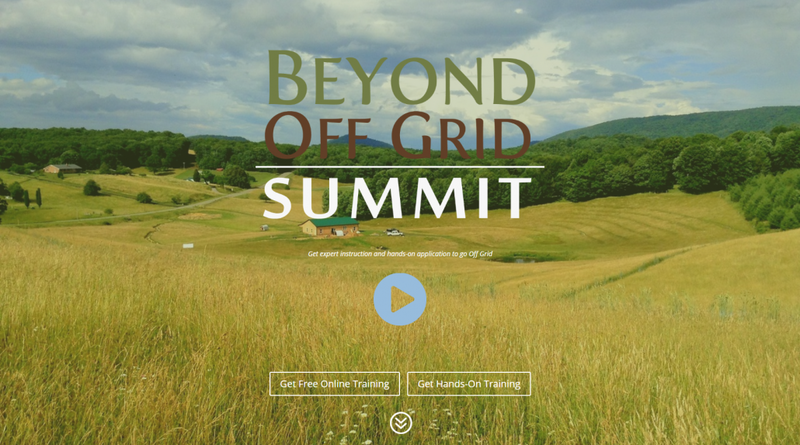 Beyond off Grid is a documentary about returning to the old paths of American heritage and the fragility of the current “Grid” system. 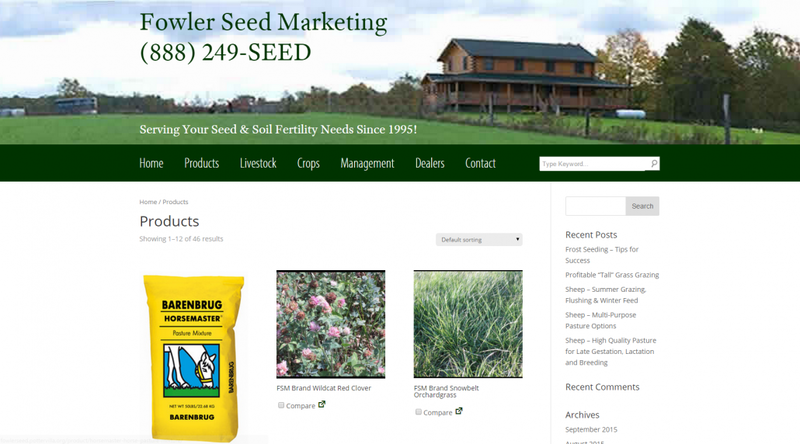 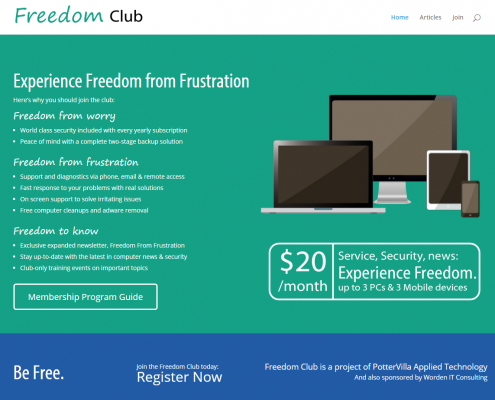 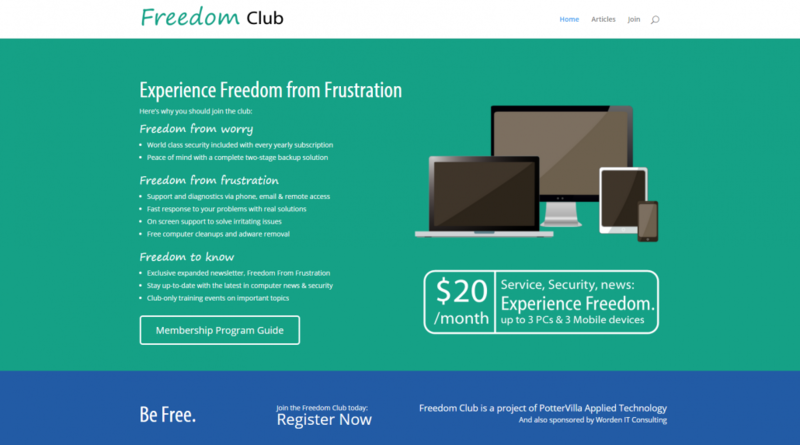 We built this multi-part membership and e-commerce website in stages over 2014-2015.